Brittany Harper is a Florida native who was born and raised in the Tampa area. She has spent the past two years working as a licensed Realtor for Keller Williams and Berkshire Hathaway. After recently relocating to Fort Myers, she has transitioned into the administrative side of the business. Having experience in the field, she has gained a great understanding of what it takes to facilitate a smooth transaction and help get clients to the finish line with the least amount of stress possible. 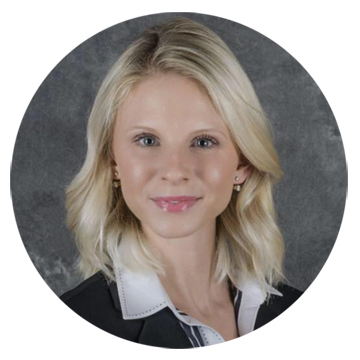 Brittany is serving as our Operations Manager, Transaction Coordinator and Listing Manager.